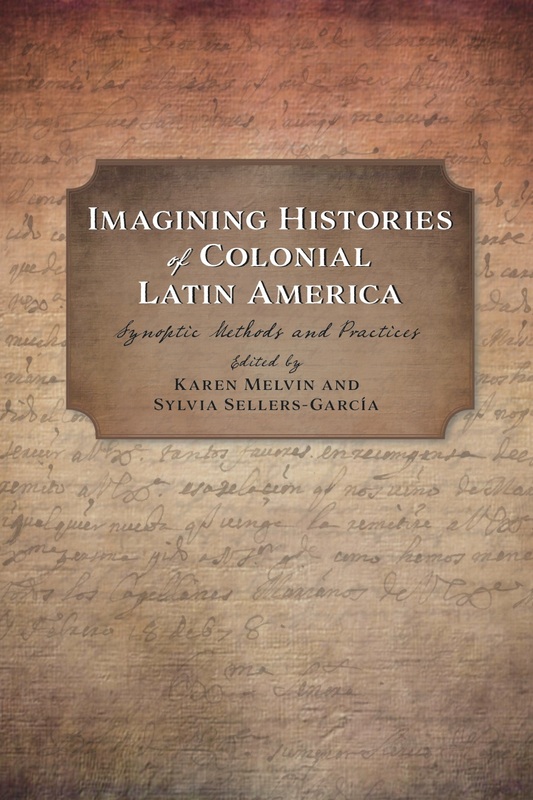 Imagining Histories of Colonial Latin America teaches imaginative and distinctive approaches to the practice of history through a series of essays on colonial Latin America. It demonstrates ways of making sense of the past through approaches that aggregate more than they dissect and suggest more than they conclude. Sidestepping more conventional approaches that divide content by subject, source, or historiographical “turn,” the editors seek to take readers beyond these divisions and deep into the process of historical interpretation. The essays in this volume focus on what questions to ask, what sources can reveal, what stories historians can tell, and how a single source can be interpreted in many ways. The Spanish Empire is famous for being, at its height, the realm upon which “the sun never set.” It stretched from the Philippines to Europe by way of the Americas. And yet we know relatively little about how Spain managed to move that crucial currency of governance—paper—over such enormous distances. Moreover, we know even less about how those distances were perceived and understood by people living in the empire. 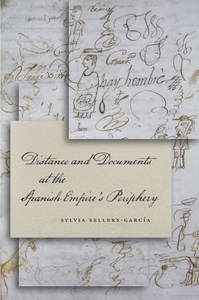 This book takes up these unknowns and proposes that by examining how documents operated in the Spanish empire, we can better understand how the empire was built and, most importantly, how knowledge was created. The author argues that even in such a vast realm, knowledge was built locally by people who existed at the peripheries of empire. Organized along routes and centralized into local nodes, peripheral knowledge accumulated in regional centers before moving on to the heart of the empire in Spain. 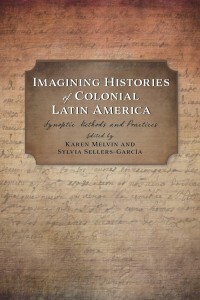 The study takes the Kingdom of Guatemala as its departure point and examines the related aspects of documents and distance in three sections: part one looks at document genre, and how the creation of documents was shaped by distance; part two looks at the movement of documents and the workings of the mail system; part three looks at document storage and how archives played an essential part in the flow of paper. Nítido Amán knows he was born in Guatemala, but he doesn’t know where, or why his family left. Raised in the United States by his immigrant parents, he never asked them about his homeland as a child—and they never talked about it. When Nítido loses his father to Alzheimer’s disease, his despondent mother, the sole bearer of a past long kept secret from her son, grows increasingly silent. Nítido realizes that his only links to the past are disappearing. So he travels to Guatemala, against his mother’s wishes, to see what he can uncover for himself. He arrives in the small town of Río Roto, prepared only to ask some questions. But when he is mistaken for the new local priest, Nítido decides to play the part. The confessional confidences of the townspeople prove more fruitful than ordinary conversation in leading him to the answers he seeks. Answering his parishioners’ whispered summons, Nítido catches tantalizing and frightening glimpses of the history he’s aching to know. But Río Roto is a place shrouded in silence and secrets, where every unspoken word bears weight, a place that can neither escape nor give voice to the unnamed horrors it has seen. Nítido is at once determined and frightened to unearth these horrors, even as they force him to reevaluate his own haunted past. 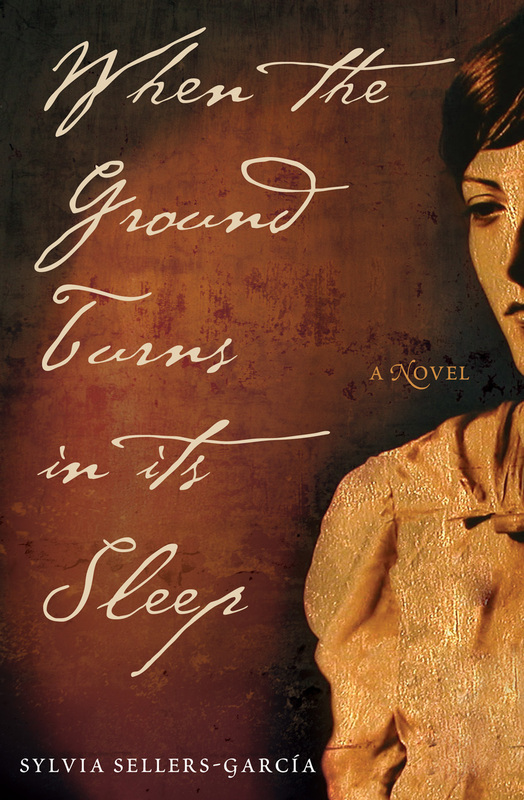 In elegant, hypnotic prose, Sylvia Sellers-García delivers a story of divergent cultures and divided identities, of conflicts between generations and civilizations, of mourning, and, finally, of healing. 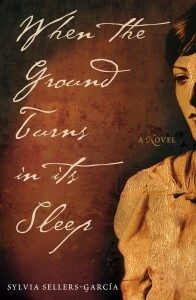 When The Ground Turns in Its Sleep marks her arrival as a distinctive and powerful new voice in fiction.